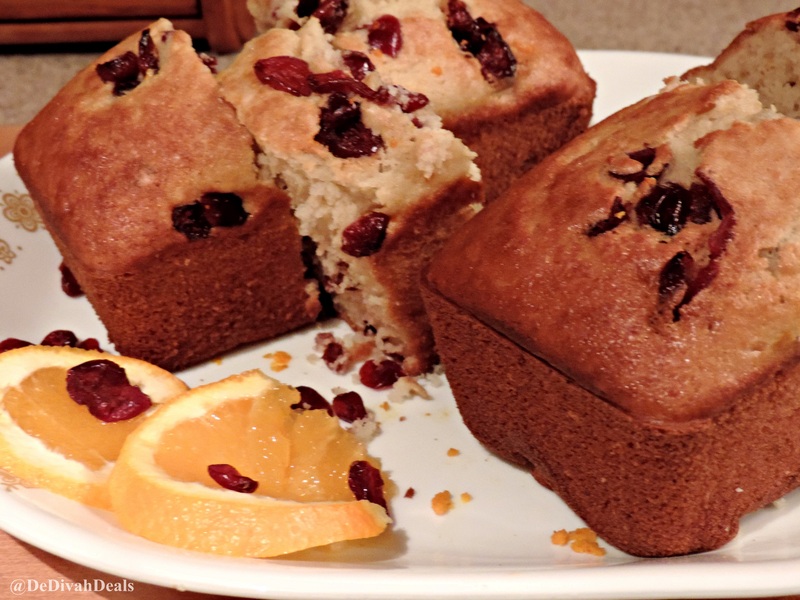 Now that the holiday season is in full swing and cranberries are plentiful, I wanted to repost this recipe for Cranberry & Orange Bread. 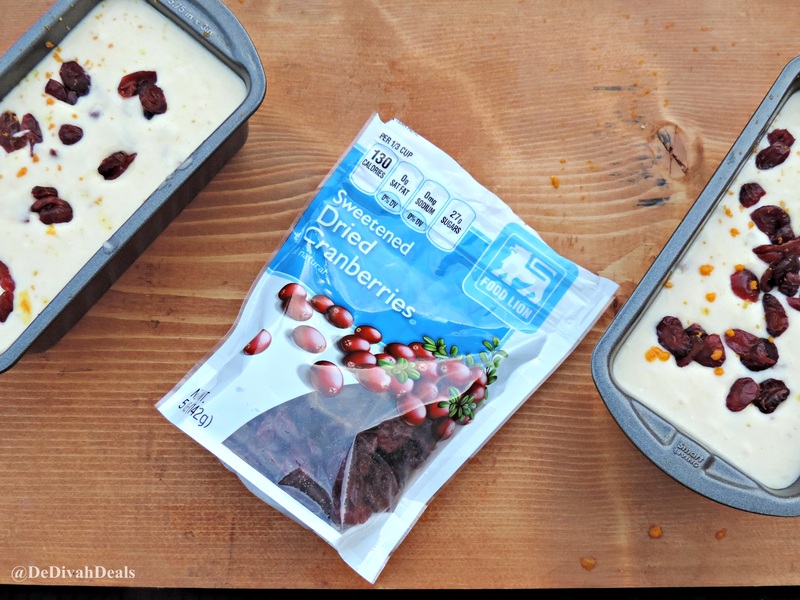 Cranberries are good for almost everything! They are great for people watching their carbs because they’re full of nutrition, fiber, and flavor without many carbohydrates. Half a cup of whole cranberries has 4 grams of effective carbohydrate, plus 2 grams of fiber, 1/3 of which is soluble. Antioxidants: In study after study, cranberries are near or at the top of the antioxidant heap. They are rich in polyphenols, and have a lot of other helpful phytochemicals as well. In the GI tract, they help prevent bacteria from causing food-borne illness. May help prevent tooth decay by discouraging bacteria and preventing them from “sticking”. Prevention of the oxidation of LDL cholesterol, which may help prevent atherosclerosis. Improves blood vessel function in people with atherosclerosis. Some studies show that cranberries can either raise HDL cholesterol or lower LDL cholesterol. Cranberries may also have anti-cancer properties. I’m really happy that the holiday season is here because fresh cranberries are now plentiful. Do you have recipes for cooking with cranberries, and no, not the one that calls for opening a can of jellied cranberry sauce and eating it with a spoon…I know you’ve done that! Speaking of the holidays, check out my DIY Napkin Rings article that was published in Parade Magazine! I tend to eat more superfoods now than ever before, but for some reason, I haven’t gotten around to cranberries. Thanks for sharing this recipe–will have to try it some time. Great, stay healthy and be happy! Looks yummy! 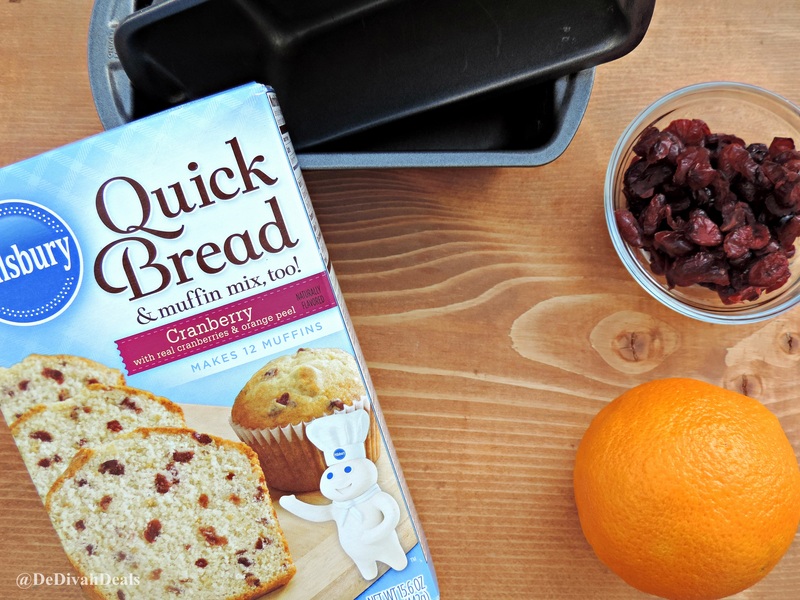 My boys will eat dried cranberries like it was candy – I’ll have to see if they’d eat it in bread, too. Oh, I bet they will, if not, at least they will have fun picking them out (lol) Enjoy the weekend. Thank you, have a super duper weekend! I did not know that cranberries were a super food. I’ll add more of them to my diet. I’m also eager to try the recipe for the bread. It looks yummy! Yes, cranberries are very good, I love drinking cranberry juice as well. Let me know how the bread comes out, enjoy the weekend. Thank you, it was especially with a hot cup of Vanilla Chai. It was and now I love anything cranberry! 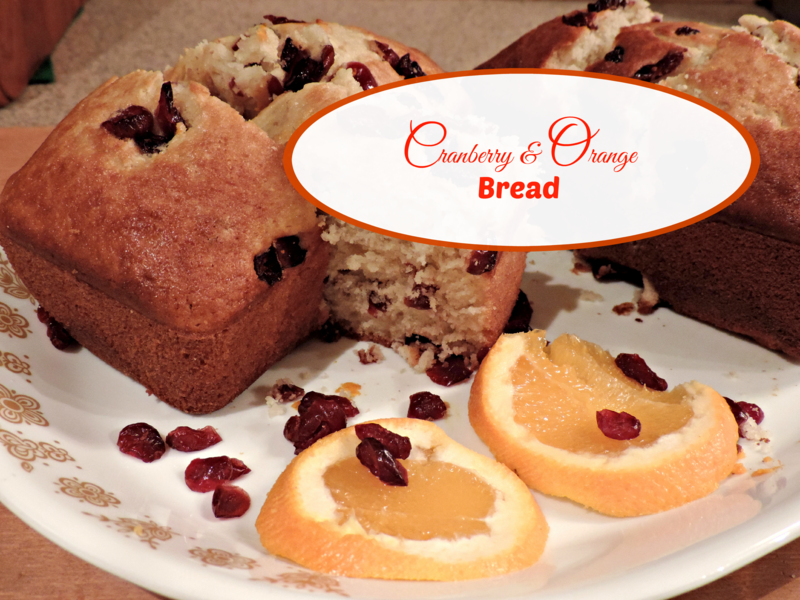 I happen to have some dried cranberries in the cupboard and some oranges and leftover dough in the refrigerator. I’m going to make a version of this tonight and enjoy it with my coffee in the morning. Thank you for the great idea! Thank you so you guys are enjoying the holidays – HAPPY NEW YEAR! Thank you, it was! Happy New Year!